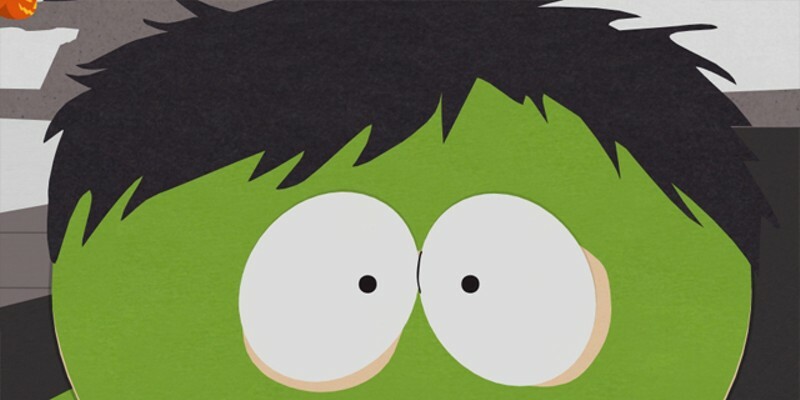 It's been quite some time since "South Park" has done a Halloween episode: "Hell on Earth 2006" was the last time the show celebrated the holiday (and caused waves of controversy over a was-it-too-soon-or-not Steve Irwin joke), and it's about time the show returned to some Halloween themed hoodwinks. Of course, a lot has changed in 6 years, both in the real world, and in "South Park," and apparently everybody but Randy knew this. I’ve never been to Hawaii, so perhaps my falling out with this episode just comes from not being a native and just not understanding. 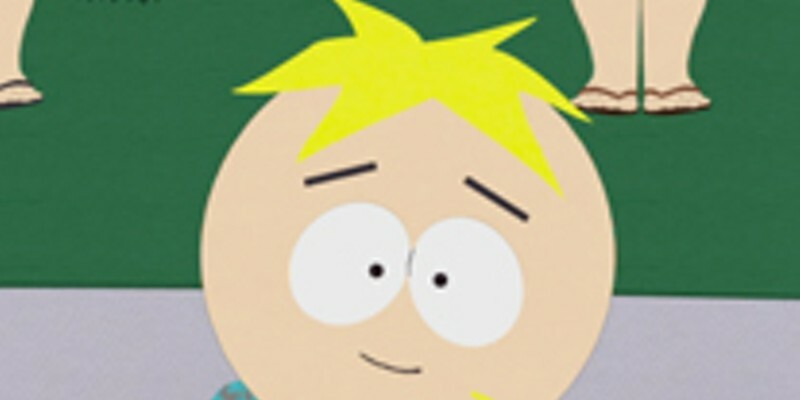 Don’t get me wrong:I love Butters. After two back-to-back strong episodes of "South Park," social commentary was high, but laughs were low this week, even to the point where pulling in Bane from Batman couldn't save the show. Poor Ike got the whole ball rolling. 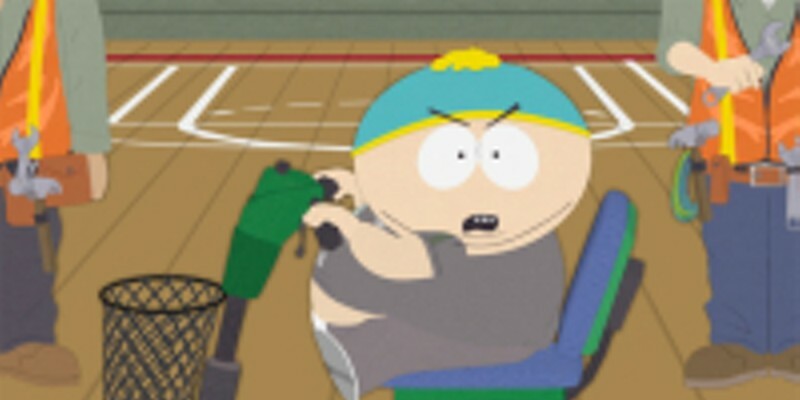 We all know that Cartman is fat. 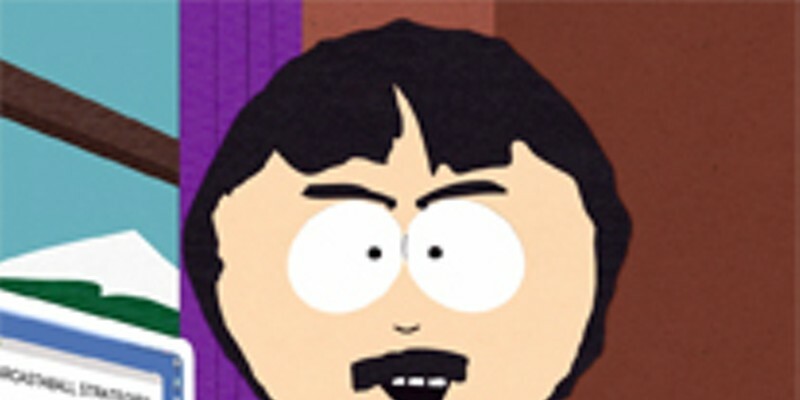 We've all known it, and it has been one of the longest running jokes in "South Park" history. What a way to kick off the back half of South Park's 16th season. I'll admit I was a little worried. "South Park" Season 15, Episode 13: Attack the stuffing mines! 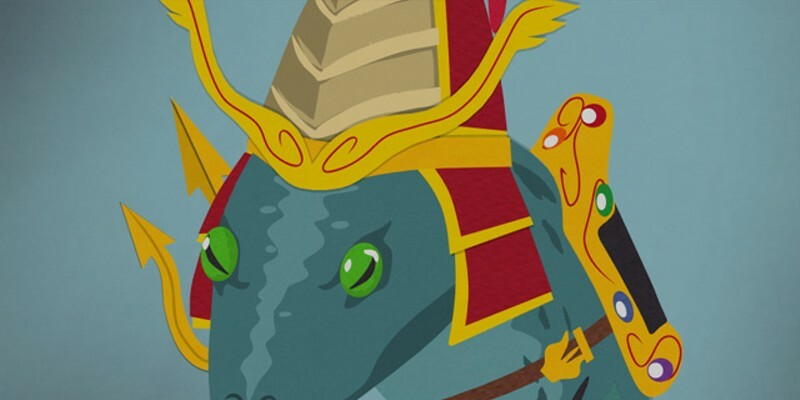 There’s usually at least one low point in every “South Park” run, and this week just didn’t do it for me. It was a great concept, and a pretty funny idea, but it just seemed the longer the episode went on the more it got caught up in itself and stopped being funny. 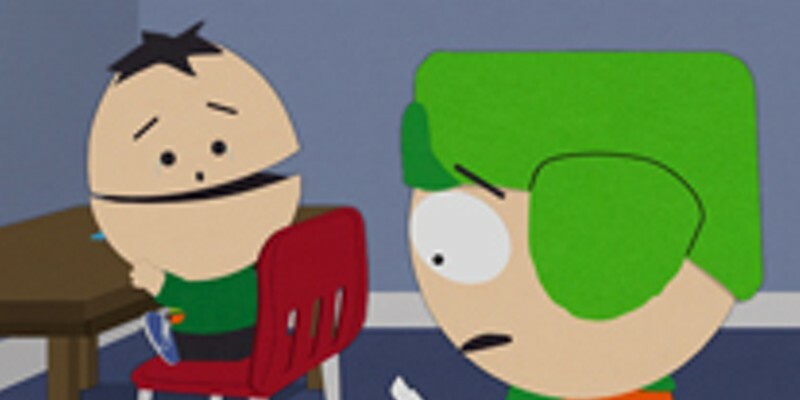 This episode may go down as the one that restored my faith in “South Park.” Last week, sure, it was funny, and it was nice to be able to laugh with the SP crew again after the extremely lackluster first half of the season last spring, but it wasn’t creators Matt Stone and Trey Parker at their best.